May 2015 | iMOBDEV Technology Pvt. Ltd.
Is It Commendable To Go For Hybrid Mobile App Development? 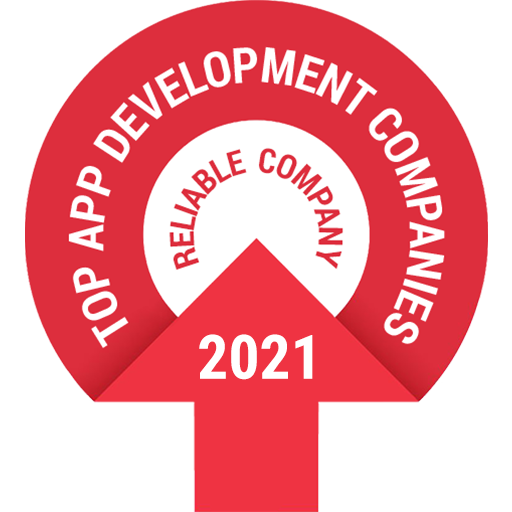 Why PhoneGap Is Significant For Mobile App Development?